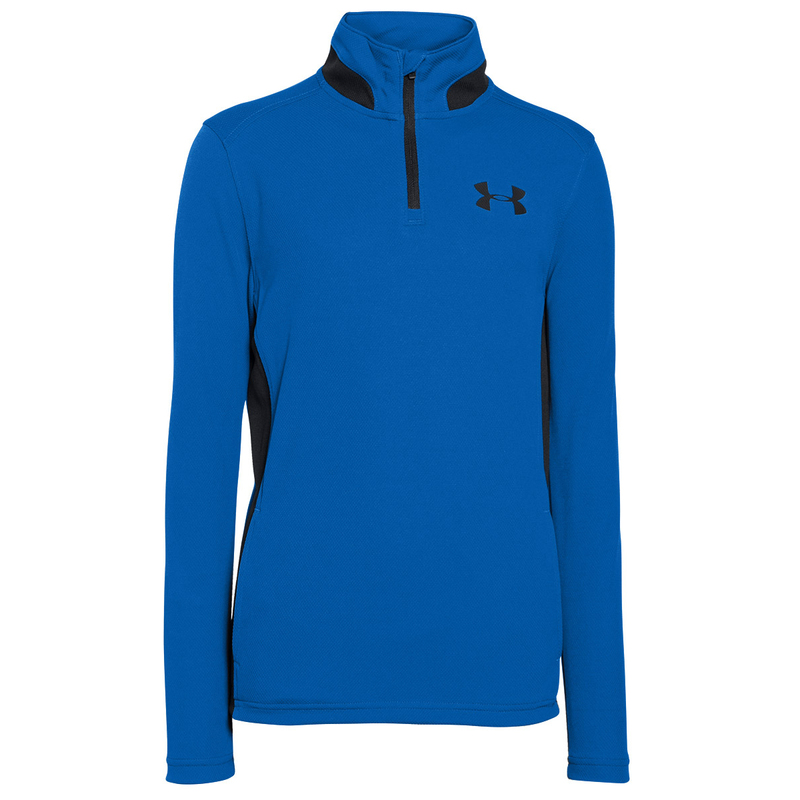 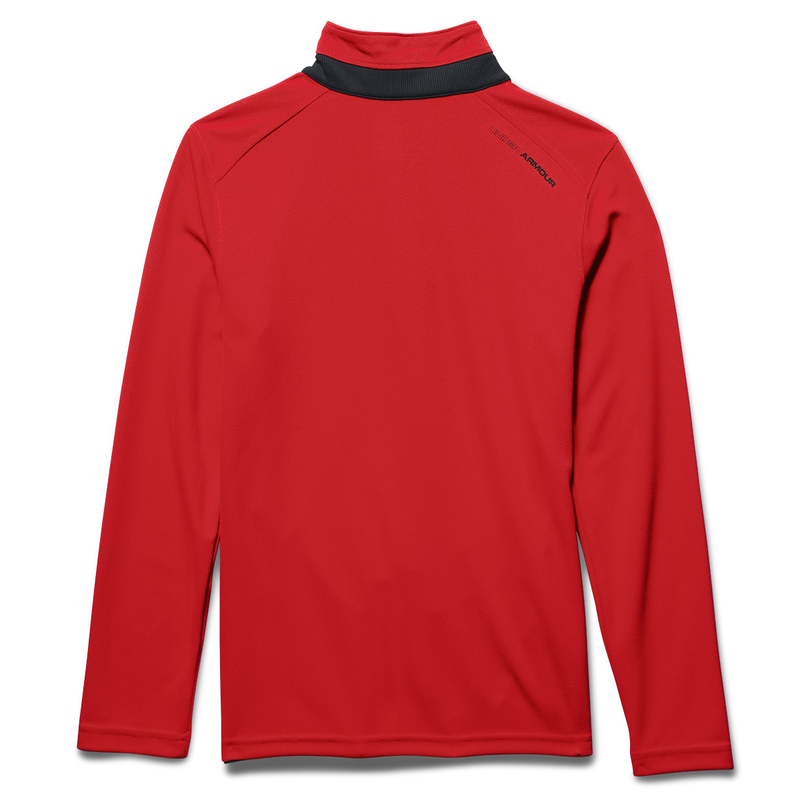 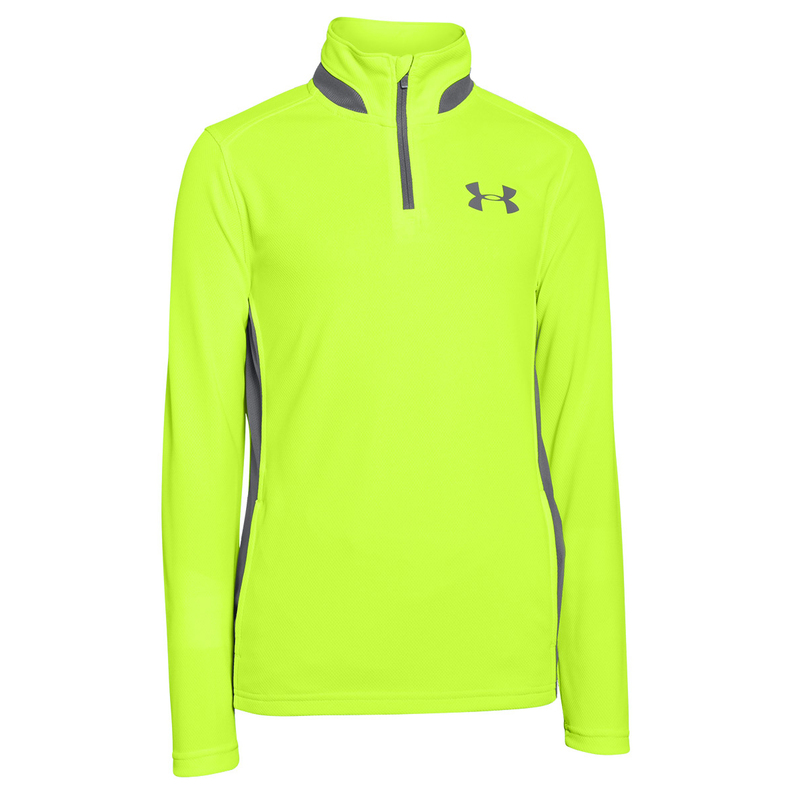 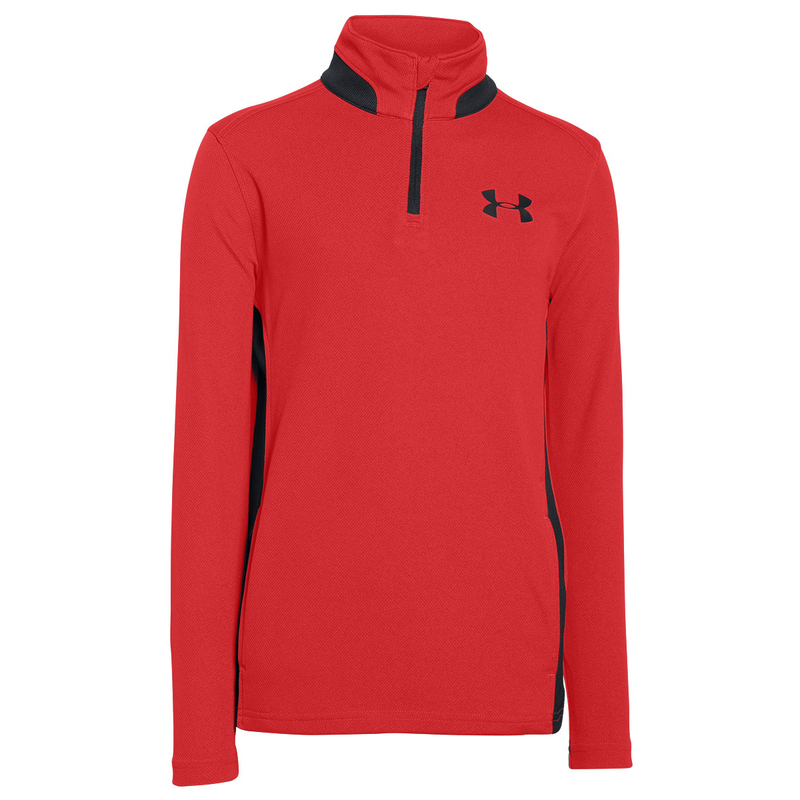 Layer up this season with the outstanding Under Armour 1/4 Zip Junior Windshirt. 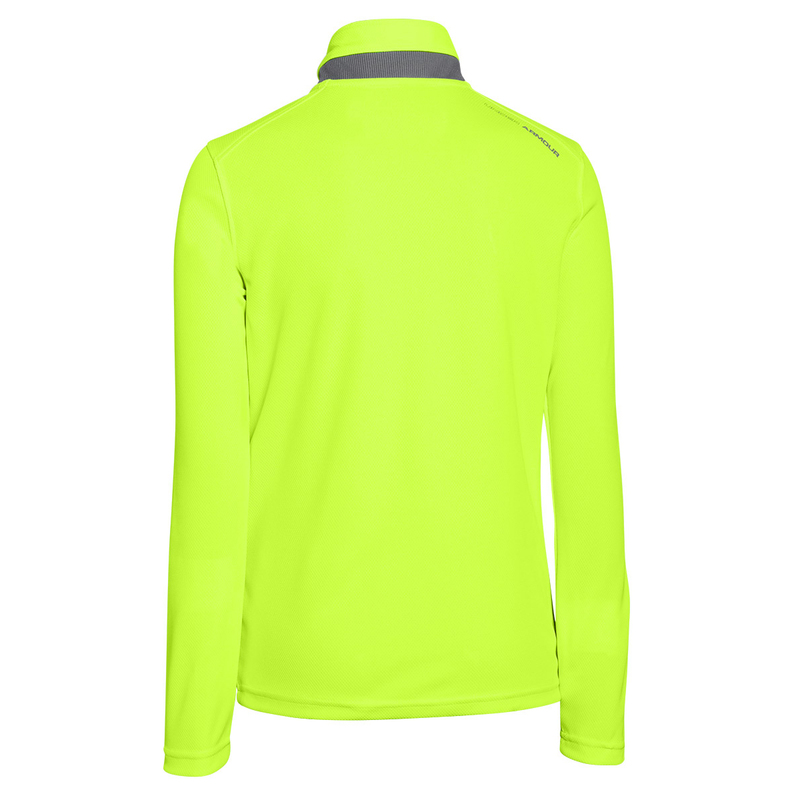 For maximum protection from the wind the garment features a double-knit textured fabric which is lightweight & perfect for layering up. 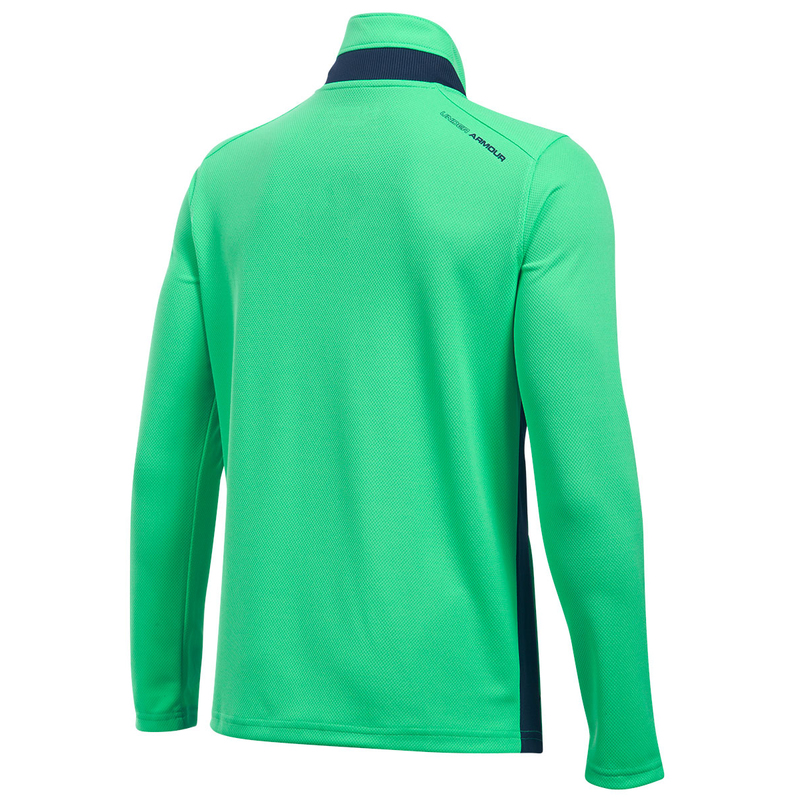 To help block out the elements the windshirt features a stand-up collar with exterior ribbing, and has a quarter zip opening. 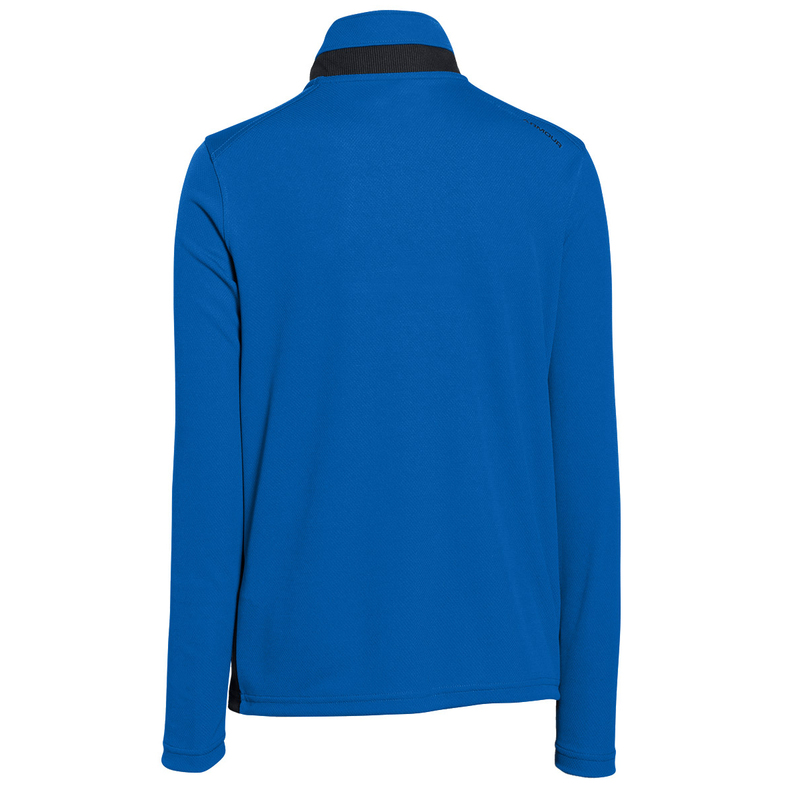 To offer less distraction the shirt has a moisture transport system which removes access moisture away from the body to leave you feeling dry and comfortable all-day long. 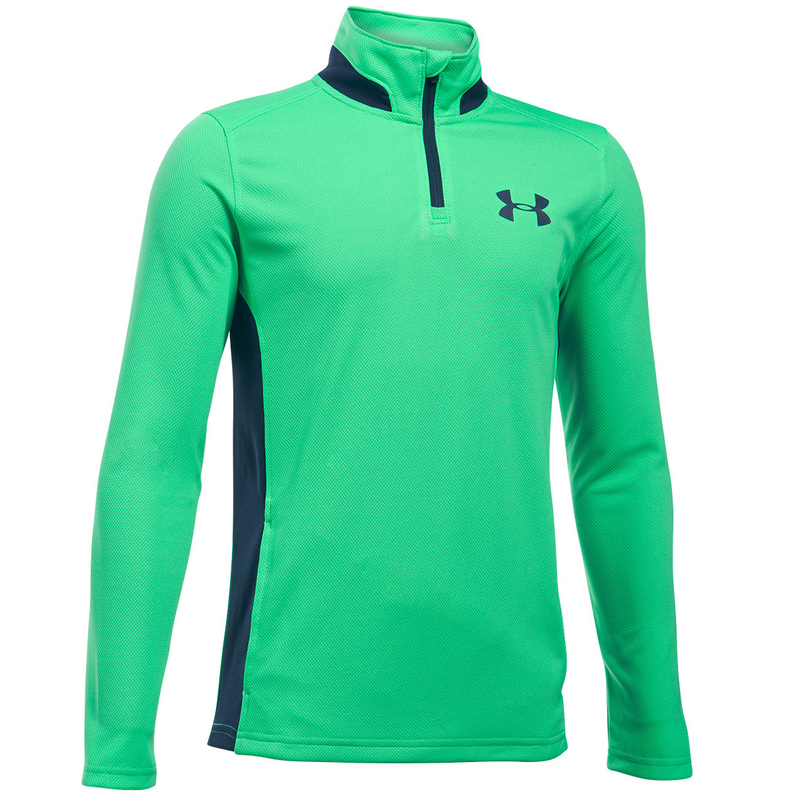 Finer details include the Under Armour brand logo`s on the left chest and rear.